There was a time when New Yorkers, even those with the means to live in some of the city’s wealthiest neighborhoods, willingly packed up their homes and fled to the suburbs. While it may be difficult to imagine now, at different points in history, moving to the suburbs has been considered desirable and even a sign of one’s upward mobility. After all, why cram into a walkup with your family of six when you could spread out in a rambling suburban bungalow with a two-car garage? Today, many aging members of Gen-X and their younger millennial counterparts—who often came of age in the suburbs—are stubbornly toughing it out in the small urban apartments for the entire life cycle, but this doesn’t mean that the suburbs don’t have a lot to offer. But as the editorial made clear, by 1910, Lower Manhattan wasn’t the only part of the city out of reach to the average buyer. By then, the “rough grazing pastures for the goats of Harlem” were already worth upwards of $20,000. Head up the Hudson or out to Long Island, however, and the story was remarkably different. Back in 1910, values upstate were attractive but transportation was unreliable. By contrast, Long Island was considered both accessible and affordable. More importantly for a fraction of the cost needed to purchase a goat pasture in Harlem, one could purchase a lot and an entire home. According to the New York Times, at the time, a lot as large as 2 acres in Hempstead Harbor could be had for $5 to $10 monthly and for another $1,500, one could also purchase a bungalow for their site. Of course, that was 1910 (today many North Hempstead homes sell for well over $1 million). So, what suburbs now offer the best value now? Below are five communities within commuting distance to Manhattan. For each community, the medium listing home price/square foot is provided (as a point of comparison, medium listing home price/square foot in Manhattan is currently $1.6K). We’ve also provided average rush hour commute time from Union Square to the locations in question. 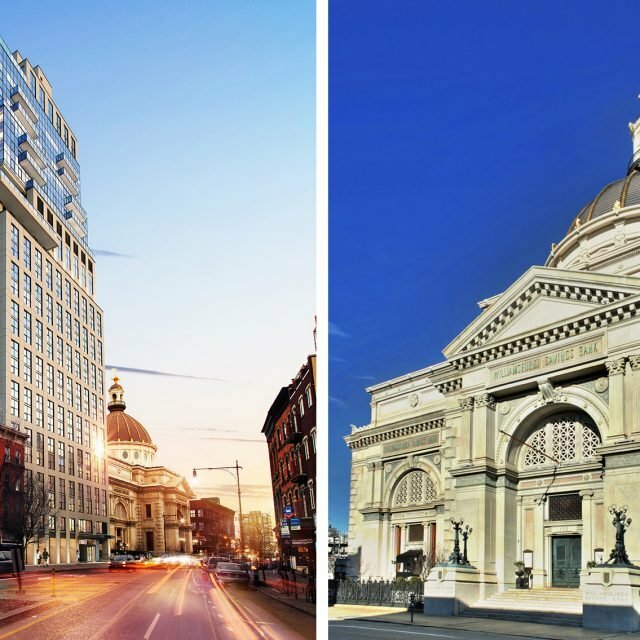 The list runs from least to most expensive, but even the priciest communities on the list still offer phenomenal value compared to average Manhattan prices. Beacon is so far away from New York City that it is more likely to be classified as a vacation destination than suburb but in terms of commute times, it takes no longer to trek into Manhattan from Beacon than it does from many suburban towns. Beacon also has a lot more to offer. In addition to its $218-per-square-foot housing prices, in Beacon, you’ll still be close to culture (Dia: Beacon is just a short walk from the local Metro-North station), and you’ll be living at the gateway to the Catskills. In fact, Beacon will put you in close distance to some of the region’s best kayaking, hiking, and rock climbing areas. This likely explains why the once neglected town on the Hudson has recently been attracting a growing number of millennial-age buyers. If you’re looking to replicate your suburban childhood, head out to East Hanover. You’ll find no shortage of big box retail outlets, car dealerships, and chain restaurants. While dyed-in-the-wool urbanites might scoff at the idea of trading their urban life for strip-mall culture, next time you’re wondering why your home office is on your bed or why you’re middle-aged and yet still can’t invite more than one friend over at a time for dinner, imagine what life might be life in East Hanover. Sure, it’s may look a bit like your parents’ suburban home, but will you care when you find yourself living in a four-bedroom house and carrying a mortgage at a much lower monthly cost than you currently pay for your two-bedroom rental in Manhattan? 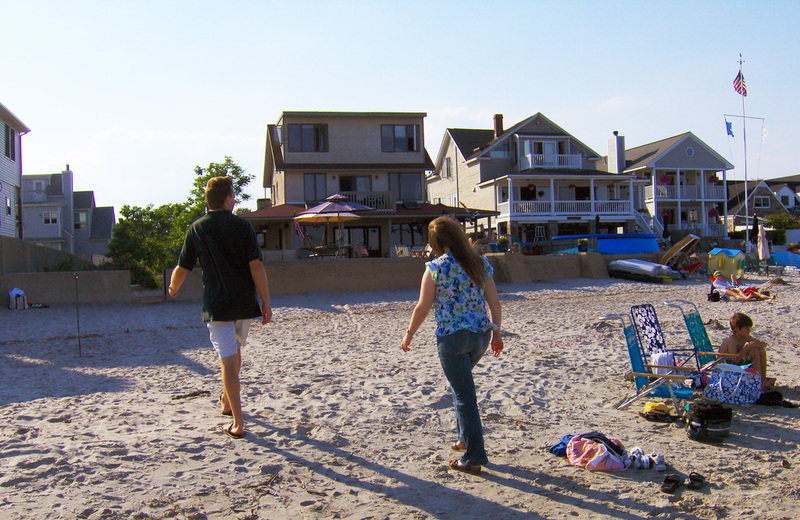 Set along the coastline, Fairfield, which is about 50 miles away from New York City, is a picturesque New England town with approximately 60,000 residents, and at least some of the town’s residents live within walking distance to the town’s local beaches. If you’re looking for a three- to four-bedroom home, you can still find many listed at under $700,000, and this includes homes located less than a 5-minute walk to the beach. Bronxville isn’t just for students at Sarah Lawrence College. 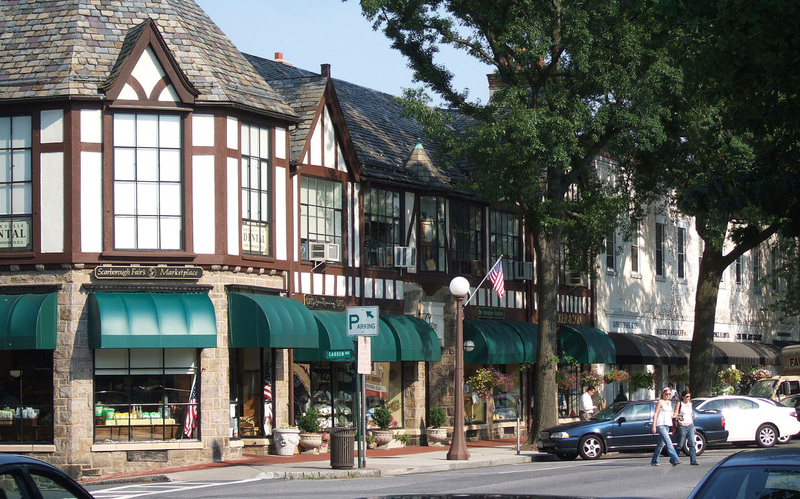 In fact, if you’re looking for a village in close commuting distance to Manhattan, you can’t go wrong in Bronxville. The town, with a current population just under 7000, is only fifteen miles north of midtown Manhattan. And despite its reputation as an exclusive enclave, the town, which was fully developed by the 1940s and hasn’t changed much since, is still not out of reach for most middle-class families. In October 2018, the average two-bedroom condo on Manhattan was well over $2 million. What can you buy in Bronxville for less? Between $1 million and $2 million, one can currently find a wide range of five- to six-bedroom homes in Bronxville, and on the lower end of the market, one can find two-bedroom apartments for well under $300,000. Ever imagined yourself running into Hillary Clinton at the local Starbucks—perhaps, chatting it up while you both order Frappuccinos? This is just the sort of thing that does happen from time to time in Chappaqua. Technically a hamlet, Chappaqua is home to fewer than 1500 residents—including Hilary and Bill Clinton—and while local medium incomes are higher than average, home prices are not out of reach. 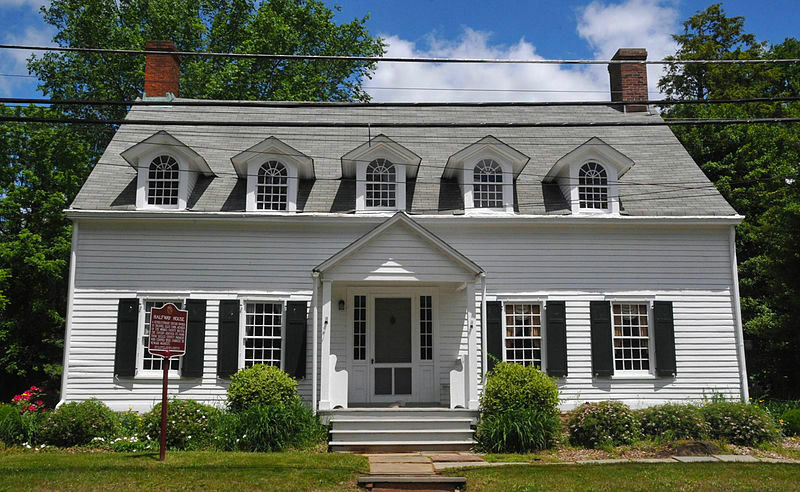 Currently, the hamlet lists several three- to four-bedroom homes under $700,000. Assuming you put 20% down, you could end up paying less than half for a four-bedroom home in Chappaqua than you would for a one-bedroom in nearly all Manhattan neighborhoods. Ready to move to the suburbs? If you are ready to start searching, you’ll also need to factor in one other cost—the cost of owning one and perhaps, even two vehicles. After all, even if you’re not commuting by car to work, you will likely need at least one car to do basic tasks such as grocery shopping. Also, bear in mind that if you’re accustomed to having everything delivered to your home—often within an hour—once you leave for the suburbs, your options for instant online shopping and food delivery will also decrease.